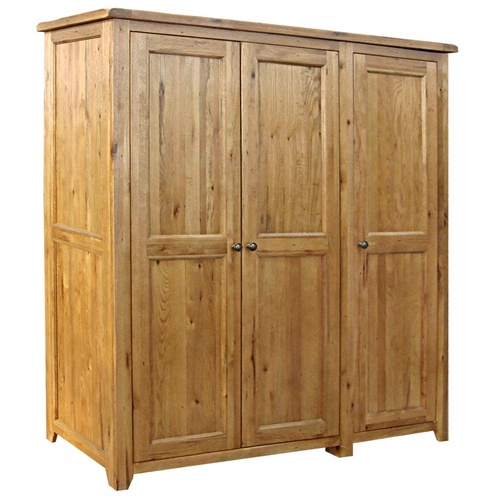 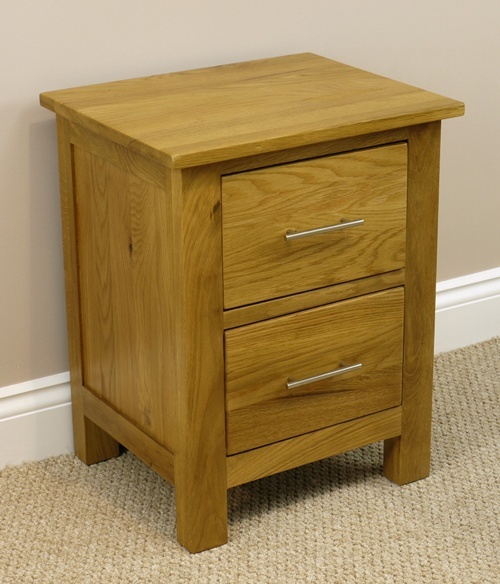 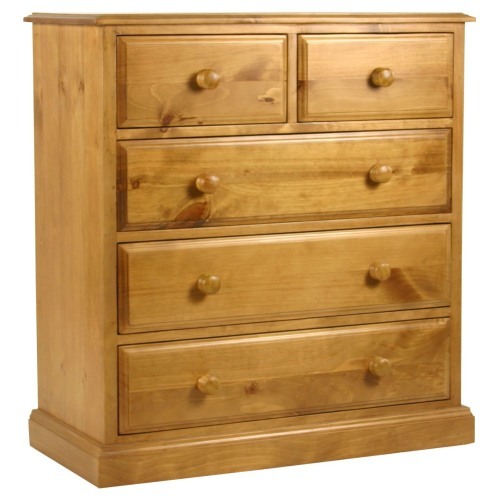 The Grosvenor Pine furniture is beautifully crafted New Zealand pine with traditional dovetail joints, tongue and grove pine linings with deep drawers for storage. 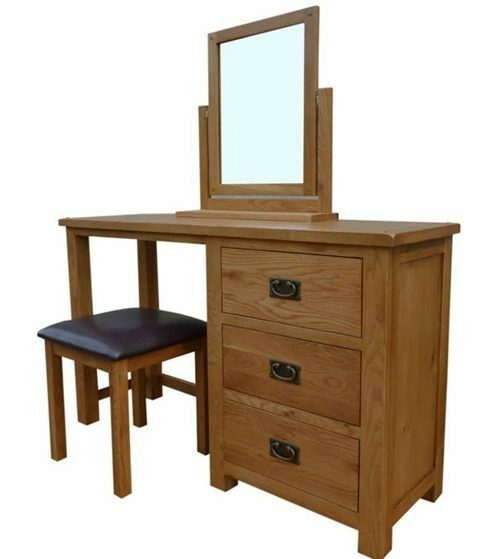 This range is affordable, elegant with hand waxed finished to bring out the warm colour of the New Zealand pine with a smooth surface finish. 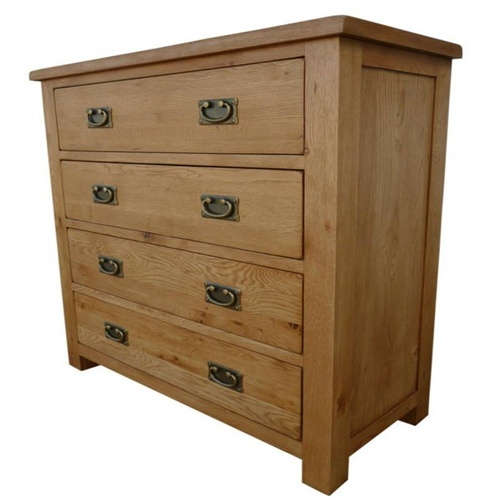 Grosvenor Pine: 2 over 3 Chest of Drawers internal dimension 16cm (6.5 inches) deep.